I have known Dr. Ben Field as a dental colleague for 17 years. From the moment we became friends in dental school his ability to communicate with patients, trustworthiness, and attention to detail were part of his nature. When these attributes are coupled with his passion for dentistry, an excellent dentist is the result. Dr. Field always has the patient’s best interest at heart. Additionally, he knows that investing in his team and technology will ultimately render better treatment for his patients. For this reason he is constantly exploring continuing education and looking for ways to improve his practice of dentistry. If I needed extensive dental work in my own mouth, I can honestly say Dr. Field would definitely be on my list! 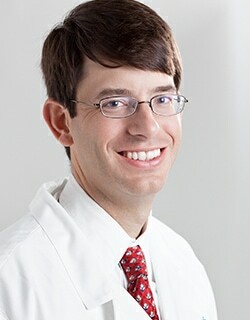 Dr. Benjamin Field has been a professional dental colleague of mine for the past ten years. As the consummate professional, he has always devoted himself to continuing education and study as it becomes available. 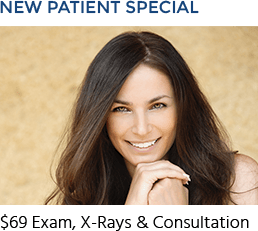 Dr. Field has always impressed me with his easy manner and approachable personality. Dr. Field’s entire team is highly trained and works diligently to give the best care to patients. He truly values his patient’s desires and needs. I have had the pleasure of working with Dr. Field for more than a decade. Dr. Field is not only an excellent clinician, but a compassionate and caring individual. The feedback that I receive from his patients is consistently excellent. I have absolutely no hesitation referring a patient to his office when someone requests the care of a general dentist. I always know that when dealing with Dr. Field and his patients that the calibre of work will be outstanding! It is a pleasure to work with Dr. Field. Dr. Field is treating patients a friendly caring atmosphere using innovative techniques and materials. I met Dr. Ben Field in 2001 when we both were students at the University of Alabama School of Dentistry. As we became close friends, I began to admire his knowledge, his work ethic, his compassion for his patients, and his passion for the profession. 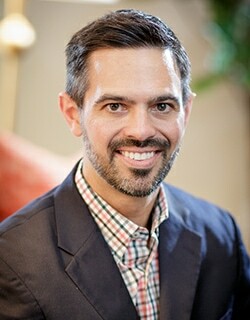 In 2005, Dr Field moved back to Dothan Alabama, bringing his work ethic, knowledge, dedication and compassion from academia to his private practice. He strives daily to serve our community and his patients with the same passion and dedication. 15 years later I am still honored to call Dr. Field a colleague, a mentor, and above all a friend. I have known and worked closely with Dr. Field since he opened his practice in Dothan 11 years ago. He is compassionate and has high moral and ethical standards. He treats patients with compassion. He provides state of the art, high quality dental care for his patients.